Utile Vacuum Pumps - Manufactured in the U.K. 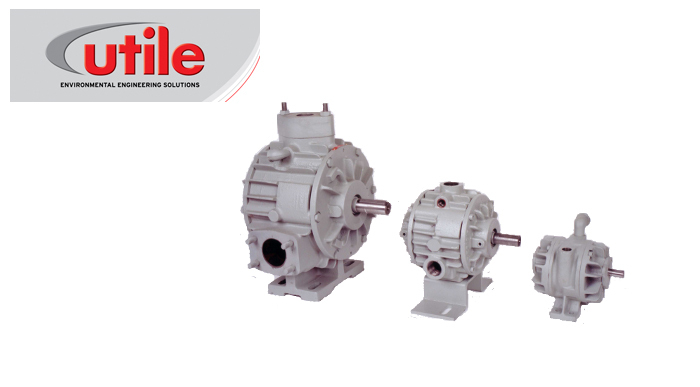 The Powley Pump Company is the sole North American Distributor for Utile Vacuum Pumps and Utile pump parts. Utile Pumps are manufacture in the U.K.